A new fragrance from Chanel would be news in itself, but reinventing the iconic N°5 for today’s modern woman is even more noteworthy. Olivier Polge has created N°5 L’Eau; a new classic…light, transparent, fresh and natural. 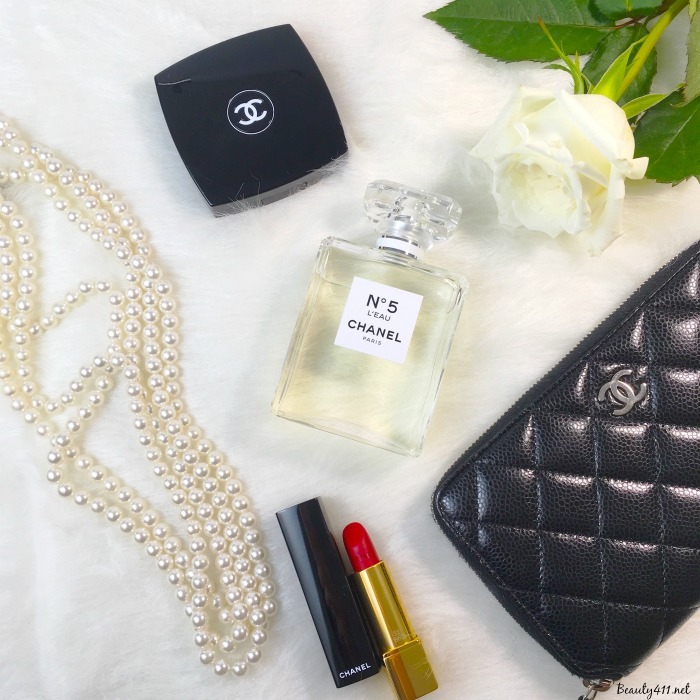 The original Chanel N°5 is a fragrance that is timeless. With N°5 L’Eau, Olivier Polge has taken the best elements of the original and has completely reinvented it. 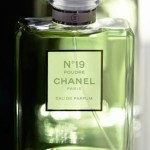 I love Chanel N°5, so I was intensely curious as to how N°5 L’Eau would smell. My impression is that it’s a winner. It’s a “cleaner” interpretation of the original, perfectly in tune with today’s woman and today’s time. 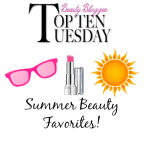 The top notes of Chanel N°5 L’Eau are citrus: lemon, mandarin and orange; bright and uplifting. 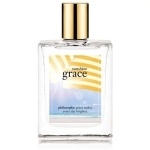 As the fragrance develops and warms, floral notes of Rose, oxygenated Jasmine and Ylang Ylang join the mix. This is where I get a callback to the original fragrance; that note of familiarity, yet…fresher. The base notes tell the rest of the story. Yes, there is a nod to the vetiver and cedars woods of the original N°5, but the addition of cottony musk notes softens the drydown. My overall impression is of a stripped down N°5; a little more raw, simpler, cleaner, yet with a brightness to it. The N°5 L’Eau bottle has the same minimalist feel. Still elegant and substantial, with classic lines, the N°5 L’Eau bottle conveys a modern simplicity. On the inside, the juice is more sheer than the original, less ambery. It’s really a gorgeous effect, both inside and out. “You know me and you don’t” is the heart of the ad campaign and I think it’s so accurate. 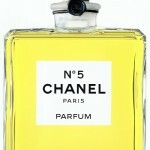 Chanel N°5 L’Eau is a totally new fragrance from the original N°5…and yet, there is a definite sense of recognition. A nod to the classic. 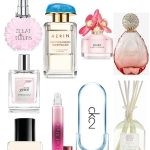 Side by side, I’d pick N°5 L’Eau; I think it’s more in touch with today’s woman. more relatable. 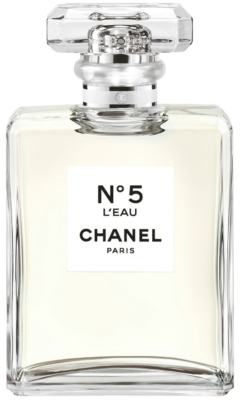 Chanel N°5 L’Eau Eau de Toilette is available in two sizes: 1.7 oz. ($100) and 3.4 oz. 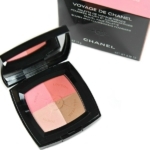 ($132) and is available in select department stores including Nordstrom, Neiman Marcus, Bergdorf Goodman, Sephora and at Chanel.com. Will you be picking this new classic up?